Today’s organizations are experiencing unprecedented change. These changes are continuously increasing the pressure on HR teams; challenging them to attract, engage, retain, reward and sustain employee happiness. Design Thinking is a mindset and framework that puts the user (i.e. the employee) at the center of every problem, idea and decision. It’s a mindset, a skill set and a tool set that when embedded effectively in an organization delivers a consistent, creative and genuinely employee-led response to challenges. It is the starting point for Innovation in HR. engagement around new ventures and changes. Design Thinking creates value for employees and the organization. 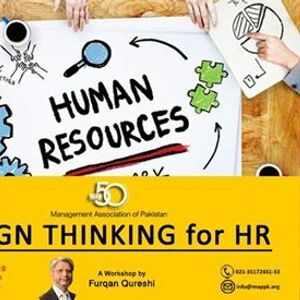 At the workshop participants from HR function, indulge in discovering solutions to HR problems and issues working as a team using the Design Thinking process of Empathy, Define, Ideate, Prototype and Test. Participants work in teams by selecting a Problem to Solve (called the Design Challenge). 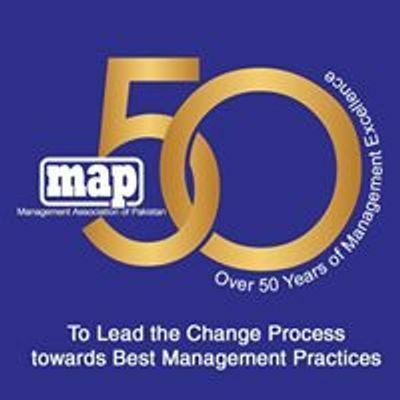 They use tools and techniques like Empathy Mapping, Employee Journey Mapping, Reframing the Problem by defining the Impact, and Ideation to finally develop the Prototype of their solution for their Design Challenge. 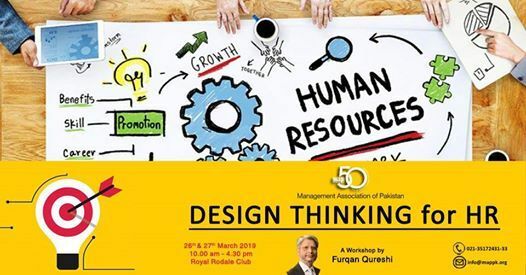 The Design Challenge may be selected from recruitment, performance management, employee engagement, compensation and benefits, HR strategy, or any other HR relevant subject. This is a highly interactive Learn-by-Doing workshop where participants spend more than 70% of their time, from framing the problem to developing the solution for their Design Challenge. At the end of the Workshop the participants’ carry the work accomplished, back to their workplace and test their solution specific to their organization. Start-Ups. He is an individual with wealth of experience in business and technology, demonstrated leadership, and possesses a strong penchant for intellectual curiosity. developed a penchant for Artificial Intelligence + Machine Learning, Data Science, IoT and other developing technologies while keenly following Singularity and Futurism.